Welcome to The Letter Critters Website! Click Here for Chase's Letter Critters ABC Cards (On line Store NOW AVAILABLE)! Click on Trading Card Words in the menu for words you can spell with the cards. 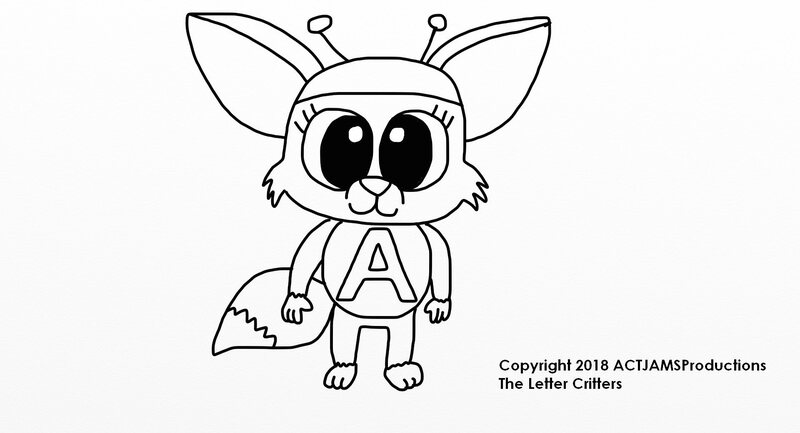 Click picture for the Free Costume/Dress Up coloring pages and Costume Letter Critters Fan Page. You can submit your picture, too! Authograph books are also available. Welcome to Letter Critter Town! The Letter Critters Biographies book will give you inside information about The Letter Critters personalities and where they live. It features fun information about what the Critters enjoy, a glossary, and fun facts. Hard cover copy available at Barnes and Noble. The book is also available on the Kindle! Chase appreciates REVIEWS of his book. The Letter Critters is available on Amazon.com and Barnes and Noble. Please visit Amazon.com and search for The Letter Critters. 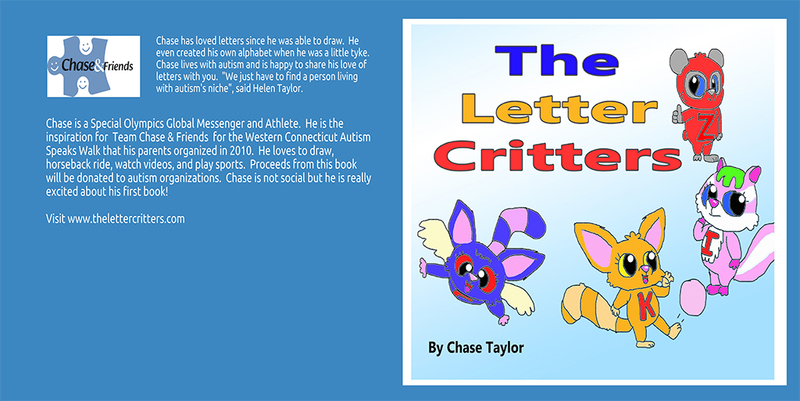 Stop by your local Barnes and Noble and ask for The Letter Critters or click This 5 star rated book is written by a teenager who loves letters and drawing characters.